With the Basic Kit, you will have the essentials for your Following Christ course at a 10% discount. The Basic Kit does not include the Parish Printing License. 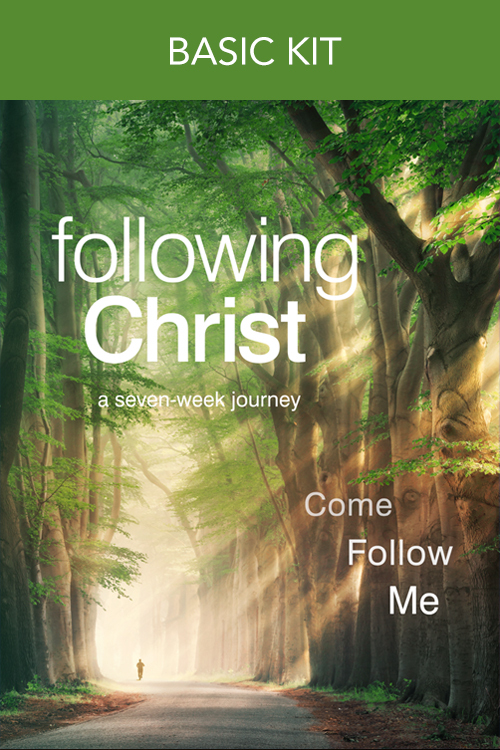 For your Following Christ course, you will need to purchase additional participant guides and facilitator guides for your participants and small group facilitators as needed.